Italy is a wonderful country with much to recommend it. The culture and climate differ quite widely from north to south, but wherever you go, you are assured of a warm welcome, good food and fine wine. Italy holidays can be all things to all people as there are regions, cities and resorts offering a variety of experiences. Visitors can come for their annual holiday by the sea, in the hills, on the lakes; for a city break; for a skiing trip; for a cultural or an historical tour; the list could go on and on. With long hot summers, the beaches of Italy are in great demand. The stunning islands of Sardinia and Sicily are particularly popular with families looking for long swathes of golden sand and warm, clear seas. 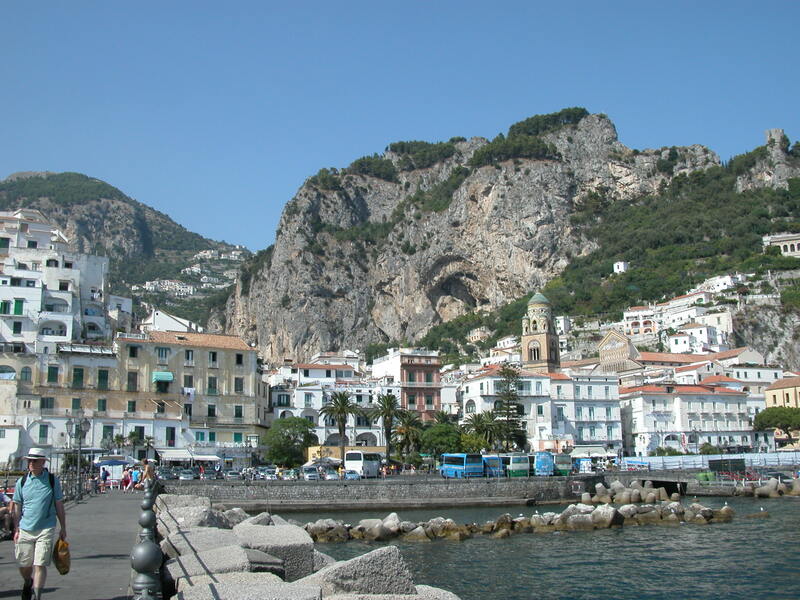 If you wish to combine a little history with a coastal holiday, try the Amalfi coast and visit the fascinating ruins at Pompeii. While the splendour of Rome is hard to beat, Venice and Florence come close. Italy is like a box of your favourite chocolates as it is hard to choose an area or a city, as they are all so tempting. You'll find that one Italy holiday isn't enough. Standards of accommodation and service are both high, and Italy cuisine is renowned the world over. Italy has it all. A great climate, a melodious language, stunning landscapes, beautiful cities, magnificent buildings, delicious food and wine, and warm and friendly people. What more could you wish for? The one drawback is the commonly held notion that Italy is expensive. That is where we come in. As a price comparison site, sandydunesholidays.co.uk can, with one quick search, find you the best Italy holiday deal of the day. With over thirty holiday companies competing for your booking, you are assured of the best priced offer. Put in your dates, your destination and your point of departure and the site will find the bargain of the day. All you need to do is ring the number and make your booking. Remember that prices can change daily so don't delay.